As a multi-tenant SaaS platform, the New Relic Software Analytics Cloud helps companies securely monitor their production software in virtually any environment, without having to build or maintain dedicated infrastructure. New Relic helps companies improve application performance, create delightful customer experiences, and realize business success. 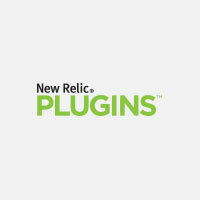 Sold by New Relic Inc.